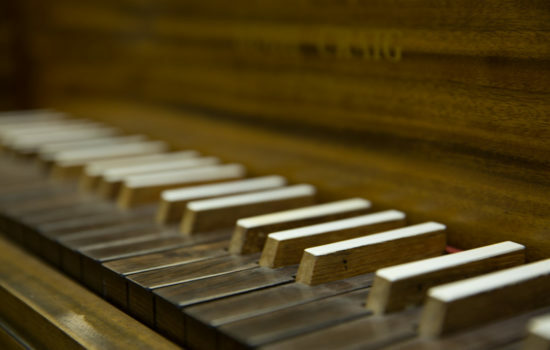 Music Archive of Monash University (MAMU) is a physical and digital collection of musical instruments, scores, field recordings, puppets and diverse other musical, dance and theatrical materials acquired since the foundation of the University’s Department of Music in 1965. MAMU holds hundreds of rare and unique physical and digital items within its archives, repositories and collections, providing invaluable tools for academic and non-academic researchers. View MAMU's growing digitised collection, as we endeavour to give researchers worldwide better access to our holdings of musical items and artefacts. MAMU presents regular exhibitions, as well as lectures, seminars, conferences and concert presentations by local and international scholars and musicians. MAMU relies on the support and assistance of our volunteers and donors. Financial gifts over $2 are tax deductible and provide much needed help to continue operations. Please contact us if you wish to donate or volunteer. MAMU is located in a suite of 8 rooms on the 4th floor of the Menzies Building at Monash University’s Clayton Campus. Visits are by appointment only and material must be viewed on the premises. 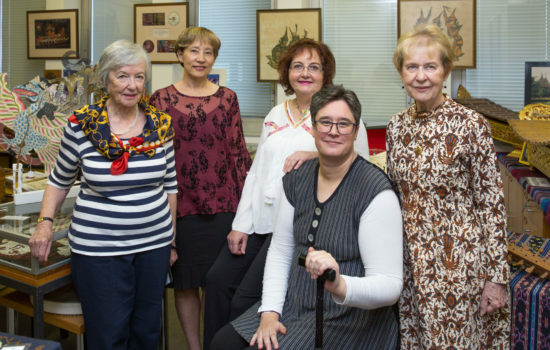 The Music Archive of Monash University (MAMU) houses an invaluable collection of rare treasures from around the world: from art objects to musical instruments, from recorded performances to martial arts. To facilitate access to the expansive range of material held at MAMU, the Archive has been categorised into six large repositories, three special collections and a dedicated section for digital publications available online. MAMU has six large repositories including Australian Arts, African Arts, Northeast Asian Arts, Western Classical Arts, Jazz and Popular Arts, and South Asian Arts. 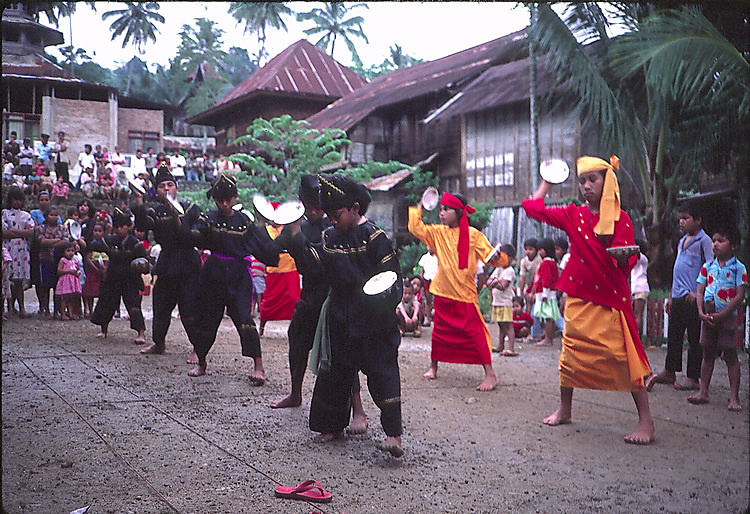 Special collections at MAMU include the Australian Archive of Jewish Music (AAJM), the Collection of Indonesian Music and Artefacts (CIMA) and the Sumatra Music Archive. 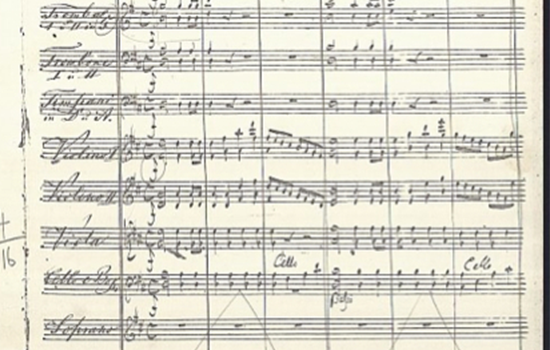 Browse through our digitised collection of early Australian music scores from the colonial period through the mid-20th century, as well as a one-of-a-kind MAMU publications. On the first Sunday of each month from 2–4pm in the Monash MPavilion, the performing arts of the Asian and First Nation Peoples who live in the Monash Clayton area will be performed. 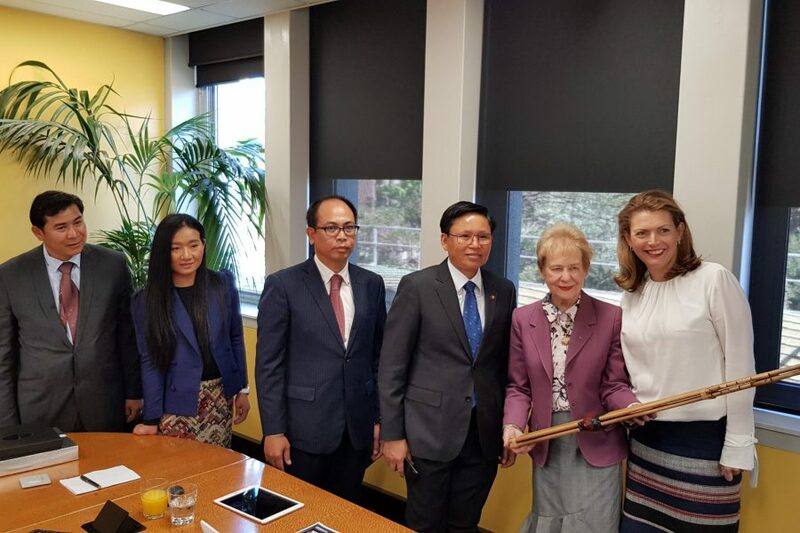 The Music Archive of Monash University (MAMU) welcomed an exciting new addition to its collection last week, when the Monash Arts faculty was gifted with a traditional Lao mouth organ, known as a Khaen. 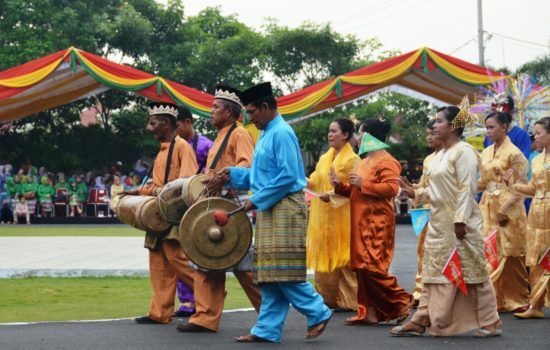 Monash Indonesianist, and theatre and music scholar, Dr Karen Thomas and film editor Salvatore Rossano’s short film on the music of Indonesia’s Riau Islands featured at the 2018 Ethnografilm Festival in Paris, France earlier this month. The film was screened by an audience of around 120, with a Q and A session and critical discussion of the film following. 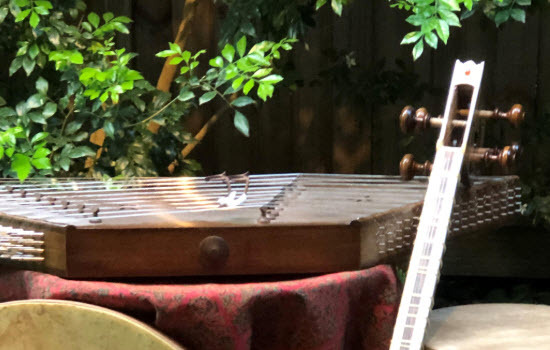 The Music Archive of Monash University (MAMU) in the Sir Zelman Cowen School of Music has received a new set of Indonesian musical instruments, believed to be the first in the world outside Indonesia, bought from Professor Margaret Kartomi‘s latest ARC Discovery grant. 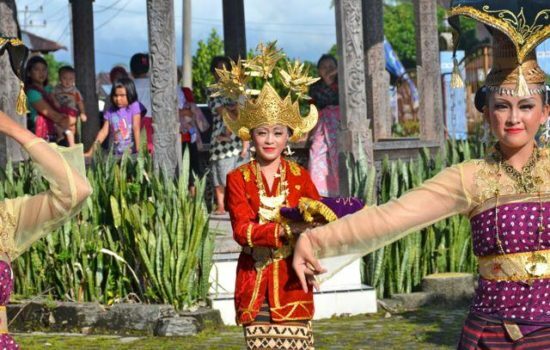 Professor of Ethnomusicology at the Sir Zelman Cowen School of Music, Professor Margaret Kartomi has won the prestigious research award by the Australia Indonesia Association (AIA), recognising Professor Kartomi’s almost 50 years of outstanding service to Australian Indonesian relations. Authorised by: Chief Marketing Officer, Strategic Marketing and Communications. Maintained by: Music Archive of Monash University (MAMU) Webmaster Team. Last updated: Jan 2019.